Once through the gate,you are transformed into your private oasis that rests on 10.37+-acres with majestic panoramic views! 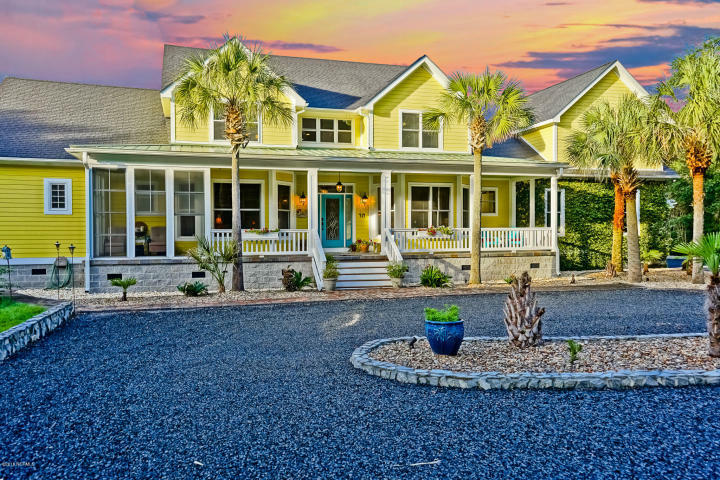 This custom home features exquisite southern coastal charm great for gathering friends & family. The expansive family room features stacked stone fireplace opening up into the chefs dream kitchen with ss appliances,double ovens,built in wine cooler/Miele coffee maker just to name a few. 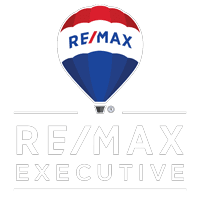 Retire to the masters retreat on the main level featuring an en suite luxurious spa bath or head up the spiral staircase to an exercise room with a balcony overlooking the enchanting saltwater pool/hot tub/pool house. Upstairs leads to 3 guest bedrooms each with their own private bath,loft,& media room with wet bar. Just minutes away from Southports waterfront,dining,& boutiques!